OnePlus is looking beyond just making smartphones, and is supposedly working on its very first Smart TV. The name of the TV? OnePlus TV. The company’s CEO, Pete Lau, made the official announcement through a post on the brand’s official forum page. 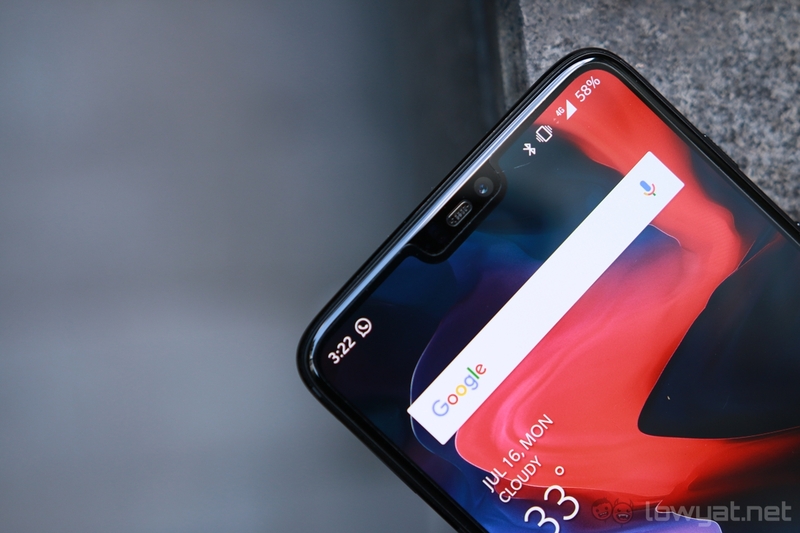 In his post, Lau states that making the OnePlus TV was the brand’s goal of bringing the home environment to the “next level of intelligent connectivity”. Beyond that, the post doesn’t give share a whole lot of information regarding the specs and design of the OnePlus TV. Save for a subtle hint that the TV could ship out with some form of support for AI and 5G connectivity. 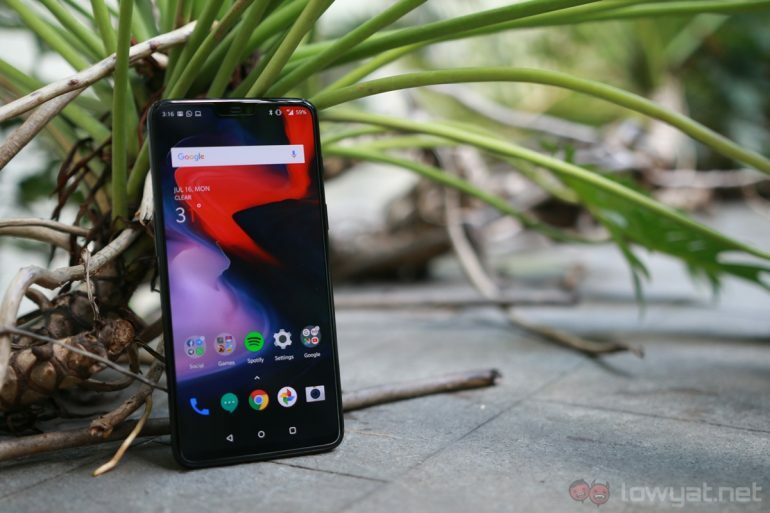 OnePlus isn’t the first smartphone brand to express interest in expanding into the realm of home entertainment or connectivity. 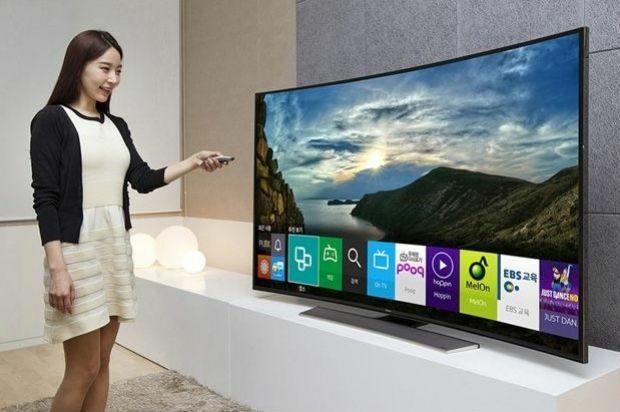 Its competitor, Xiaomi has been doing it for years, and even its own TV. Plus a variety of other products that includes smart action cameras, drones, as well as its own gaming notebook. However, most of Xiaomi’s products are only available in select regions outside of China. On that note, It would also be interesting to see how OnePlus handles the distribution and marketing of its smart TV when it becomes available, both in and outside its country of origin.